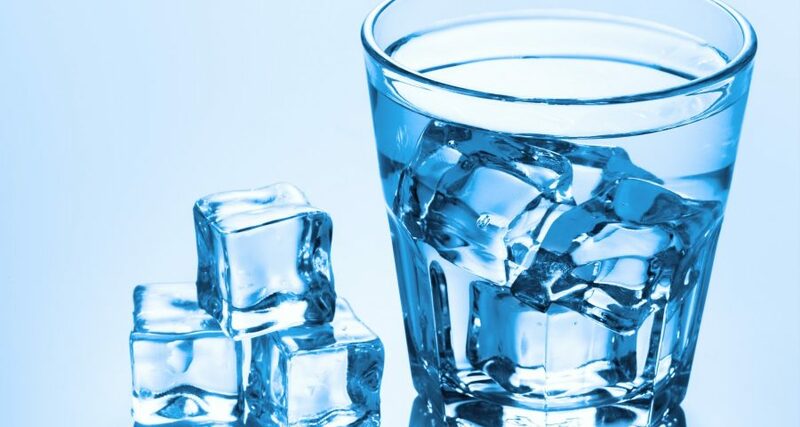 Waiter, I’ll have water….ice? Not so much! When a waiter brings us water with ice, we can assume the water is safe to drink. But what about the ice? Enter Raimondo Gaglio and colleagues from Universitá di Palermo in Italy. They were curious — what exactly IS in ice – other than water? To find out, they got ice samples from restaurants, homes and industry. They melted the ice and harvested bacteria. Then, they grew bacteria into large colonies, so they could identify them. So, can bacteria live at subzero temperatures? Turns out they can! ALL ice samples contained bacteria. And homemade ice had the most TYPES of bacteria. But restaurant ice had the largest AMOUNTS of bacteria that could be harmful to humans. Should we avoid restaurant ice? Gaglio found that some beverages killed bacteria in ice. The most effective drink? Whiskey. It’s acidic AND alcoholic! They also linked carbonation to less bacteria. So, yes waiter, I WILL take some ice. Just bring it to me in a Jack and Coke! So much healthier…!